Gem Optical Instruments Industries established in 1984 as hi-tech industrial enterprise and professional manufacturer of microscopes, we are specialized in manufacturing all kinds of medical hospital equipment and surgical equipment like operating microscopes, pathological microscopes, stereoscopic microscopes and its accessories which are highly been applied and used in such domains as hospital, scientific research, industries, etc. Gem Optical Instruments Industries always commit to follow the latest development of world leading Optics and Microscopes technology, developing high-performance instrument and satisfying with expanding demands of end-users. 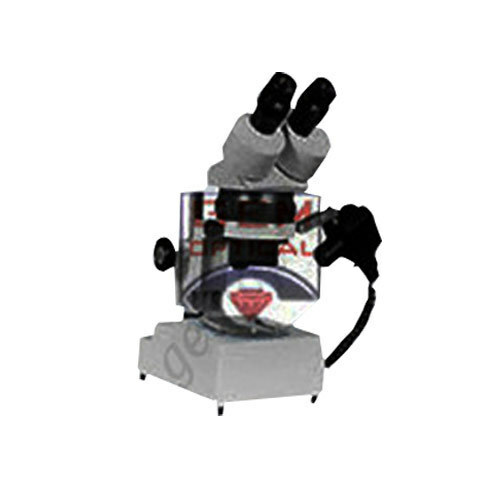 We have an ISO 9001:2008 certified company and ‘CE’ Certified Microscope. Gem products are becoming more and more welcomed to customers around the world through our international sales and distribution network. The company is making continuous efforts to provide our users with excellent quality and best after-sale service.